Let kids craft their way to a spooktacular celebration with the special edition Halloween magazine, and solve mysterious Puzzlemania® Halloween puzzles. 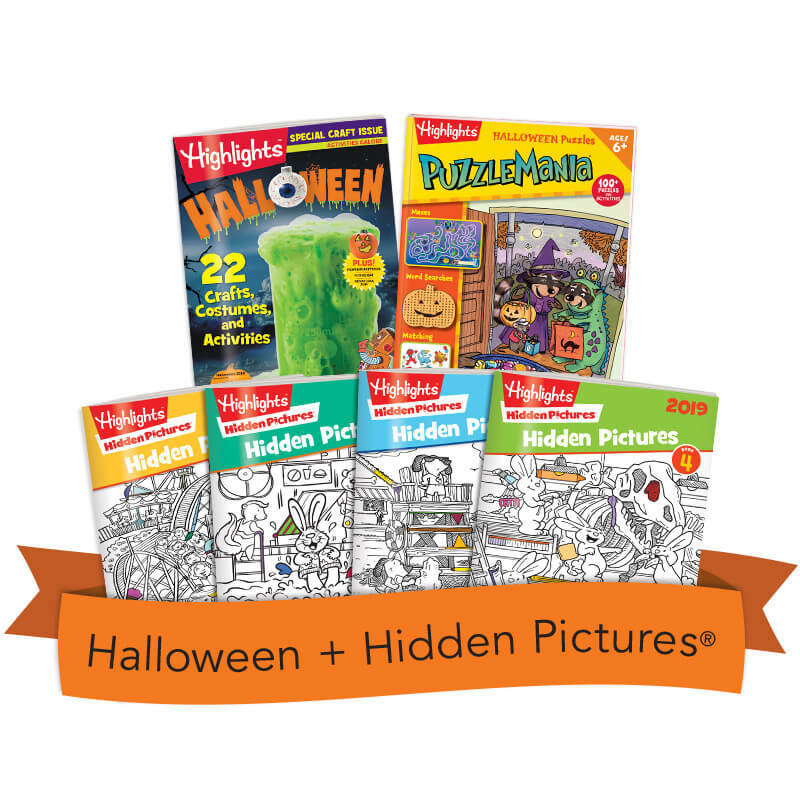 Top it off with the customer-favorite 2019 Hidden Pictures® 4-Book Set — with more than 1,400 hidden objects to find! — for even more “tricky” fun.